City Mazda's Demolition Sale - On Now! City Mazda, are building a new state of the art showroom, so they can offer you the best customer experience. Prices smashed on CX-3, CX- 5, & runout Mazda 3. And tough to beat BT 50 deals! It’s business as usual, but with unusually priced cars. So, if you’re looking for big savings on a New Mazda or Used Car, make sure you visit our Mazda dealership in Hindmarsh. Browse our exclusive specials online today. 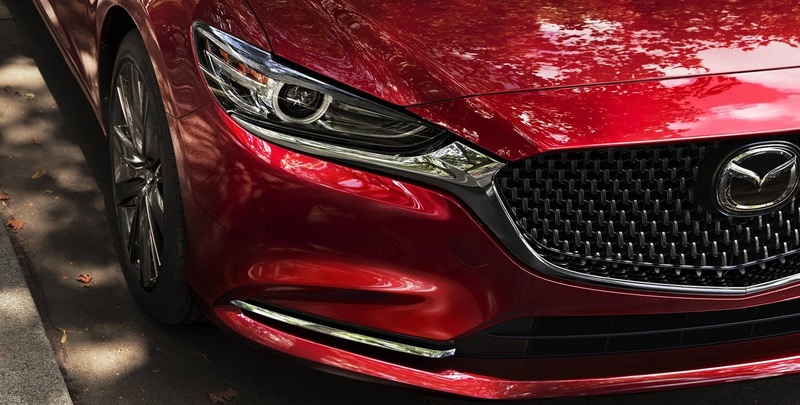 To find out more about our current Mazda specials, Contact our friendly team.